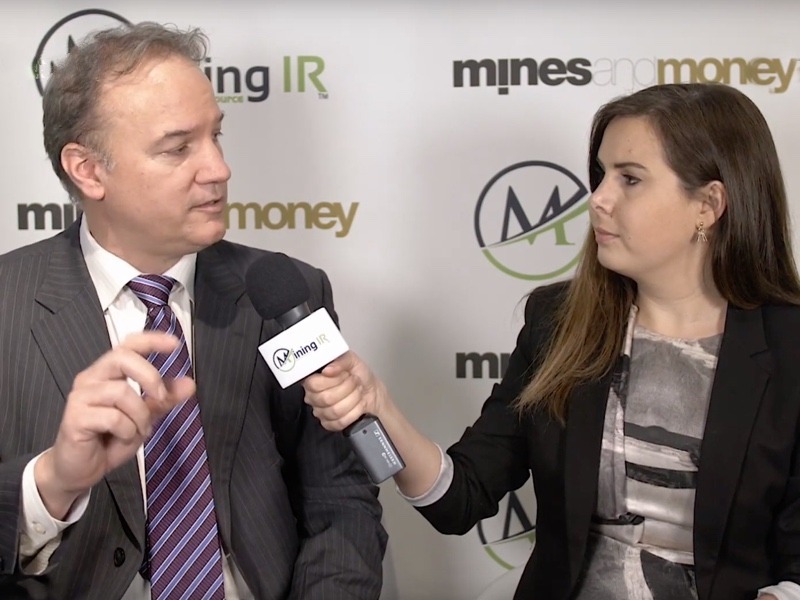 We spoke to Mike Sieb, President of Explorex Resources to discuss what their focus is in 2019. Explorex are a Canadian company looking for battery metal projects, including lithium, but with a key mandate to docus on cobalt. Their attention at the moment is on Finland, not least because of the support for mining they have received there, why make life difficult for yourself? They intend to acquire the Hautalampi deposit, which is a satellite ore body to the extensively mined Outokumpu deposit in Finland. Hautalampi is an unmined, 4km long cobalt enriched nickel-copper sulphide deposit that saw extensive pre-production development in the 1980s. The surrounding infrastructure and mining-friendly nature of Finland means Explorex hope to take this project through to production with relative ease. Mike also gives us a some details on a strategic investment they have received from a Chinese company – Gangfeng Lithium. You can find out more about Explorex Resources on their website, follow them on Twitter @Explorex_EX and connect with them on Facebook and LinkedIn.